Legends talked of an ancient Indian metropolis, where ancestors of today’s Wichita Nation lived. 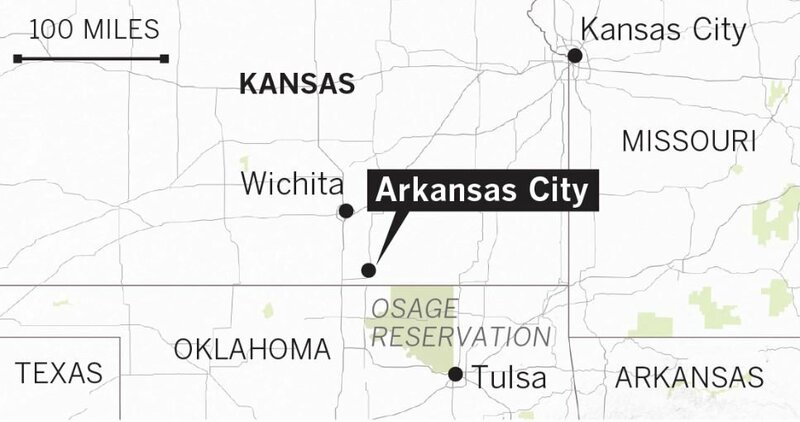 Now, in Arkansas City, south-central Kansas, where the Walnut and Arkansas rivers meet, visitors are getting a glimpse of Etzanoa, one of the largest prehistoric Native American towns in the United States, that hasn’t been seen since the 1600s but was once home to 20,000 Native Americans. 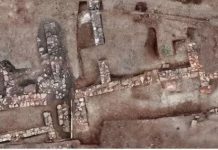 A university professor believes he has found the lost city of Etzanoa in Arkansas City, Kansas. For generations, the locals had been finding flint tools, arrowheads, cooking utensils and pottery shards in the area. Legends talked of an ancient Indian metropolis, where ancestors of today’s Wichita Nation lived. 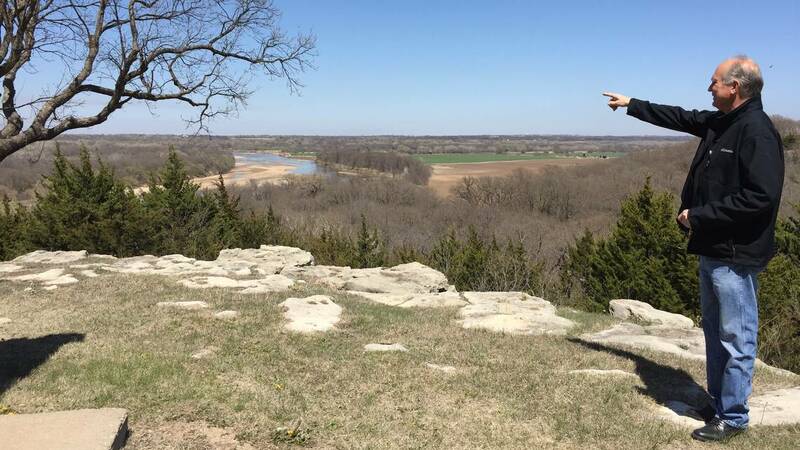 Now, in Arkansas City, south-central Kansas, where the Walnut and Arkansas rivers meet, visitors are getting a glimpse of Etzanoa, one of the largest prehistoric Native American towns in the United States. The first written tales of Etzanoa came from Spanish soldiers looking for gold. However, historians treated the city where tens of thousands of people were said to live between 1450 and 1700 like a disputed myth. In 2013, scholars at the University of California, Berkeley retranslated Spanish accounts of Juan de Oñate’s 1601 expedition to the Great Plains, where Oñate and 70 conquistadors came across a city of 2,000 houses, each holding eight to 10 people. A tribe Oñate and his men met called it Etzanoa. 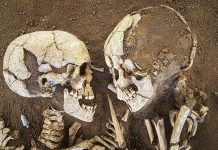 Using the more precise translations, Donald Blakeslee, an anthropologist and archaeology professor at Wichita State University, was able to use to match geographical details with archaeological evidence. 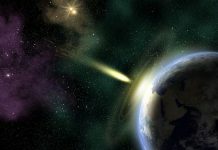 But it was a high school student’s discovery that provided the best evidence Etzanoa had been found. Three years ago, Adam Ziegler, a Lawrence Free-State High School freshman, was helping Professor Blakeslee search the site with a metal detector. They couldn’t find anything that day and Dr. Blakeslee gave him his metal detector. An hour or two later, he found the little ball, a half-inch iron ball, the kind fired from a 17th-century Spanish cannon, buried four inches deep. For Blakeslee, this was proof he had found the lost city. In 1541, Francisco Vazquez de Coronado traveled to what is now Kansas looking for gold. He didn’t find any. What he did find was Native Americans in settlements he called Quivira. Sixty years later, Oñate, who was the founding governor of the colony of New Mexico, led his men in search of Quivira. They wanted to find gold and converts for their Catholic faith. When the Spanish got to Etzanoa, everyone seemed to be getting along. The Native Americans even broke out some corn cakes. Then, the conquistadors decided to take hostages and that caused everyone in the city to run away. Walking around the empty settlement, Onate’s soldiers counted 2,000 houses shaped like big beehives. Corn, pumpkins, and sunflowers grew between the homes. The men began to worry that the Etzanoans would come back, so they tried to hightail it out of there. Instead they ran into the Escanxaques, who had come to attack Etzanoa. Now they attacked the Spanish, who responded with four cannons. The cannons fired clusters of iron bullets, something like a cannon-sized shotgun shell. So what happened to Etzanoa and the 20,000 who lived there? When French explorers came in the 1700s, there was no city. They met migratory bands of Kanza, Wichita, Pawnee, Kiowa, Cheyenne and Apache tribes. Blakeslee says smallpox and other diseases probably killed tens of thousands after 1600. Time will tell!